Smart home devices no longer have to look stale, thanks to a Google partnership with Disney and OtterBox. 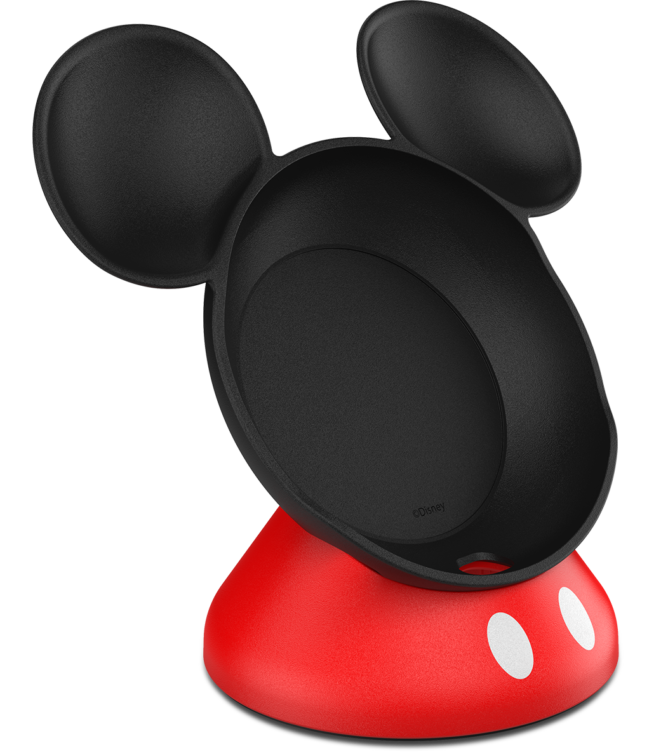 The Google Store will soon sell a kid-friendly Mickey Mouse base for its Home Mini device. The company handed the accessory out to attendees at its Made by Google event, but for those not there, it will retail for $19.95 in the U.S. 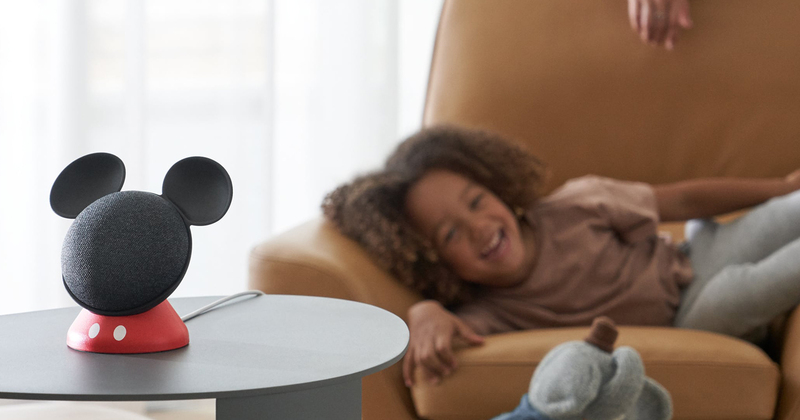 The Mickey Mouse addition is a creative way to make children more comfortable using Google Assistant. Rather than conversing with a nondescript box, it will have a bit of personality to it. The base is part of OtterBox’s Den Series of accessories for Home devices and was made to celebrate the 90th anniversary of the world’s favorite mouse. There’s no word yet on official availability; the page on the Google Store simply lists it as "coming soon."